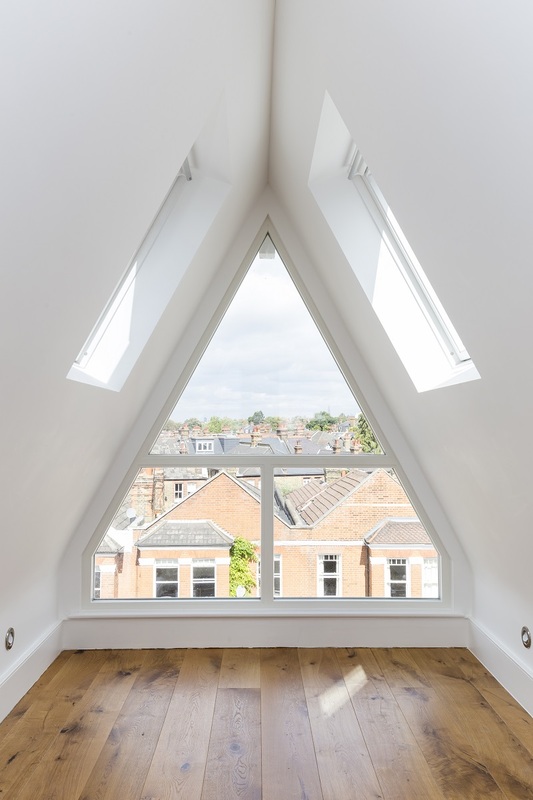 At Berry Construction we offer a range of services, including the installation of bespoke wooden sash windows for clients in Morden. Wooden sash windows are the ideal option if you’re looking for replacement windows which offer all the benefits of modern double glazing, combined with the elegant good looks of traditional frames. What are the benefits of bespoke wooden sash windows? Our wooden sash windows are made to measure which means that they can be installed in any size or shape or window, from round or arched, through to large picture windows. 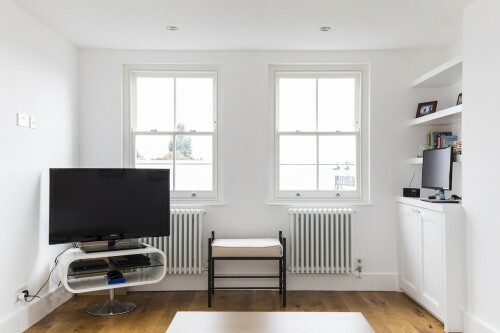 Perfect for replicating the original windows in a period home, the bespoke wooden sash windows we install are ideally suited to Georgian, Victorian and Edwardian properties in particular but can also be used to add a stylish look to houses of all ages. 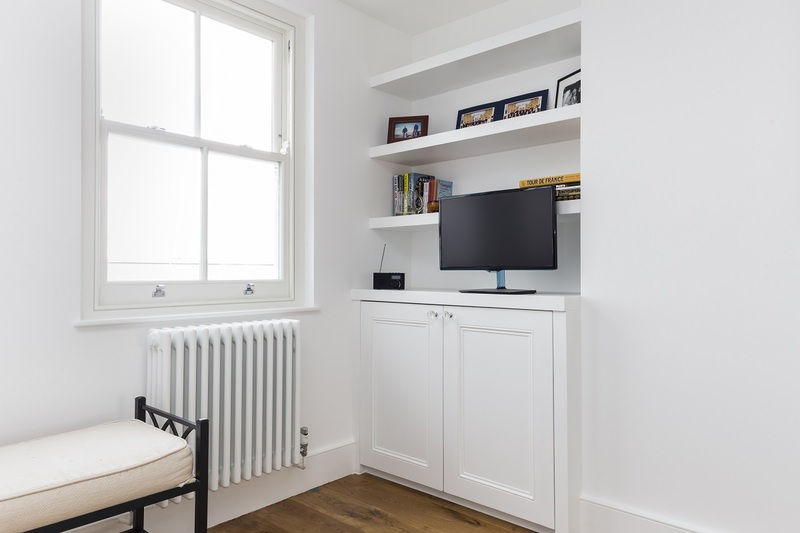 Unlike traditional sash windows, the frames we install are designed to fit perfectly and thanks to the easy-opening mechanism, will not stick or jam. Our windows can be glazed to meet your individual requirements using either single or double-glazed energy efficient glass, with frosted options available for extra privacy. Designed to keep your home warm in the winter and cool in the summer, our wooden sash windows also provide an effective way to combat noise and air pollution. 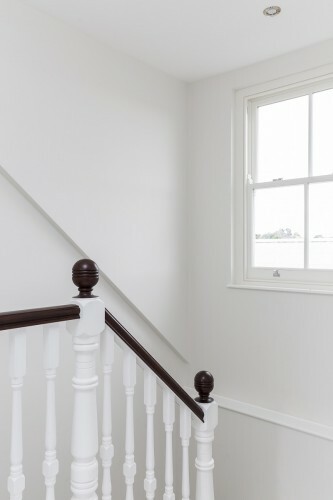 Contemporary timber sash windows are low-maintenance and thanks to the tough paint finish - available in a selection of different colours - very little after care is required. We understand that installing new windows can represent a significant investment; however we aim to keep our prices as competitive and cost-effective as possible. Our wooden framed windows are manufactured to the highest standards and because the frames are available in a range of incredibly durable weather-resistant finishes, will stay looking as good as new for many years to come. The ideal solution for any property refurbishment or renovation project, the bespoke wooden sash windows we install offer the period good looks of traditional windows at the cost-effective price of UPVc. As an established construction company we have many years of experience of installing bespoke sash windows for customers in Morden. 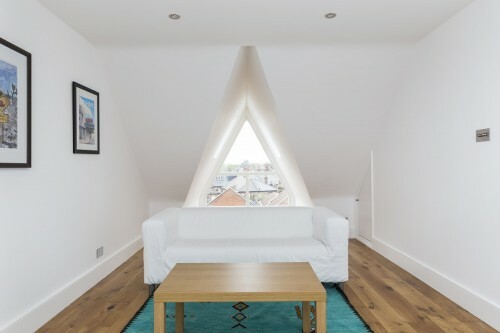 Alongside our window installation services, we also offer a complete design and build service covering loft and basement conversions. Whether you’d like to discuss installing new wooden windows as a stand-alone project or as part of structural work to your home, we’d be delighted to help. If you would like to find out more, or to arrange for a free no-obligation quote, please don’t hesitate to contact us today.